As informed by Norskenyheter.com, NetEnt, a famous virtual gaming content developer, has officially made it public that the team is finalizing their new Jimi Hendrix-themed slot. The game will thus become a part of the Swedish developer’s planned Rocks’ Trilogy made up of slot games dedicated to popular rock groups and musicians, including the ‘Guns N’Roses’ slot that was launched recently, and Motörhead-themed game that has also been announced a while ago. The game was presented to the public at this year’s ICE Totally Gaming event held at ExCeL London a couple of days ago, and will finally be released in April 2016. NetEnt’s creation can boast colorful animated 3D graphics with immense visual features, including a ground-breaking technology enabling the main character (guess his name) to form lots of different facial expressions. The slot takes you to the world of one of the all-time most famous and talented rock guitar legends who reached the apogee of glory in the late 1960’s and became a reel star to steer by for future generations of musicians. 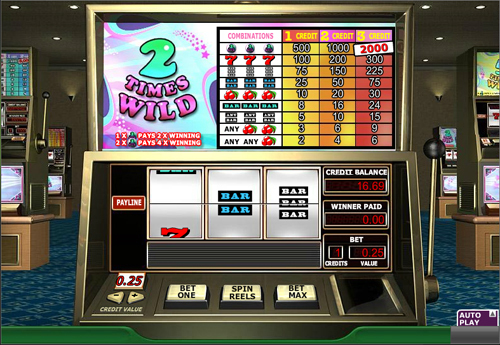 This slot is meant for every single admirer of Jimi’s heritage and personality, and, so as to make the game really attractive to all of his fans, the developer included a range of Hendrix’s most popular hit songs into the game’s soundtrack, including ‘Purple Haze’, ‘Crosstown Traffic’, ‘Little Wing’, and ‘Foxy Lady’.